Here is a remix track from my Massachusetts brethren Revalation and one of my favorite emcees Reks. 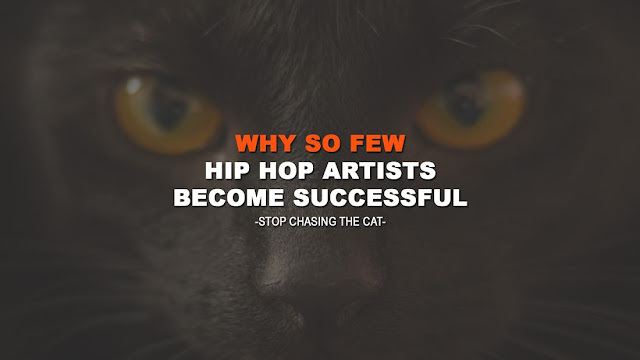 The track is a remix from 2010 release RUN MPC from M-Dot and Dj Jean Maron. 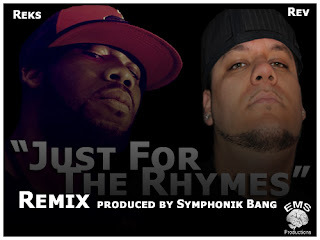 "Just For The Rhymes" is produced by Switzerland beatmaker Symphonik Bang. You can listen to the "Just For The Rhymes" remix below and download it HERE.